Welcome to the wellness section of our catalogue. 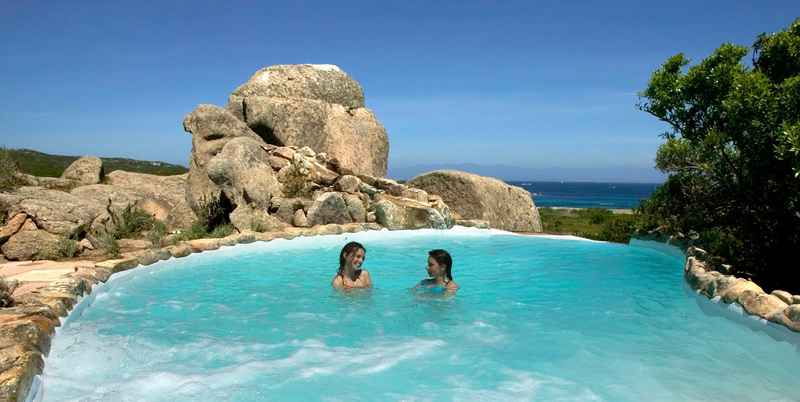 Book now your SPA hotel in Sardinia and enjoy exclusive services like thalassic therapy and thermal pools. The island is the perfect destination for a vacation dedicated to your body wellness, bathing in the sun and enjoying your time on the beach and in our hotels. 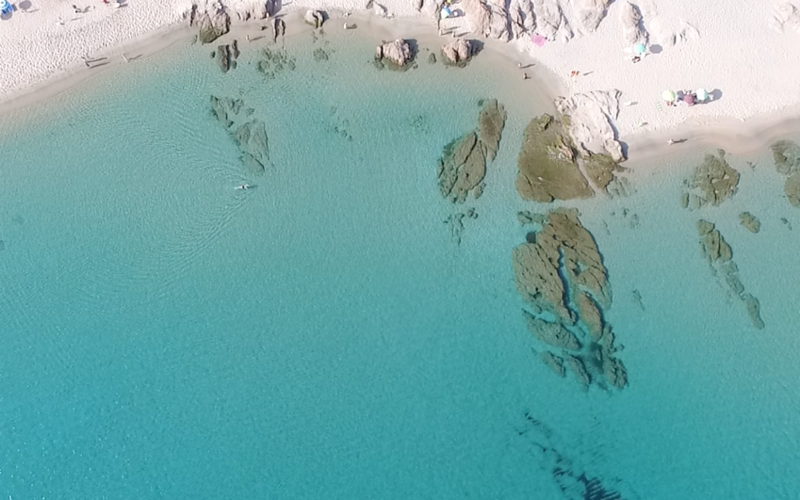 A service like thalassotherapy, available in our selected SPA hotels in Sardinia, is based on the qualities of sea water, rich in trace elements and salt minerals that favor metabolic balance and, if warm, facilitate muscular relaxation. 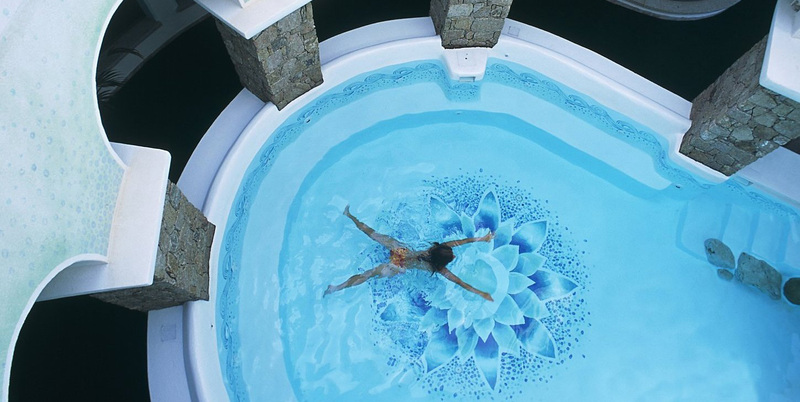 The wellness treatments include beneficial applications of sea water such as: salt mud baths, thalasso scrub in Turkish baths, seaweed baths and treatments combined with the latest technologies of integrated medicine: from Ayurvedic to naturopathy, from yoga to several massage techniques to restore the right energy level for your body. 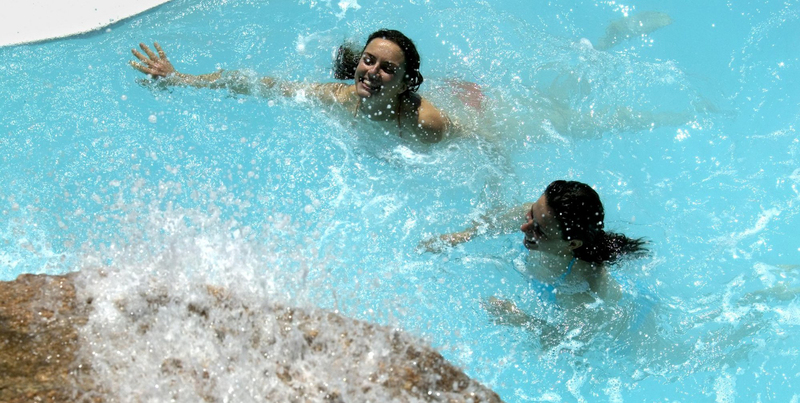 Thermal waters are present in several locations around Sardinia (Sardara, Fordongianus, Benettutti, Casteldoria) and it was the Romans who first understood this and constructed there the Roman baths. 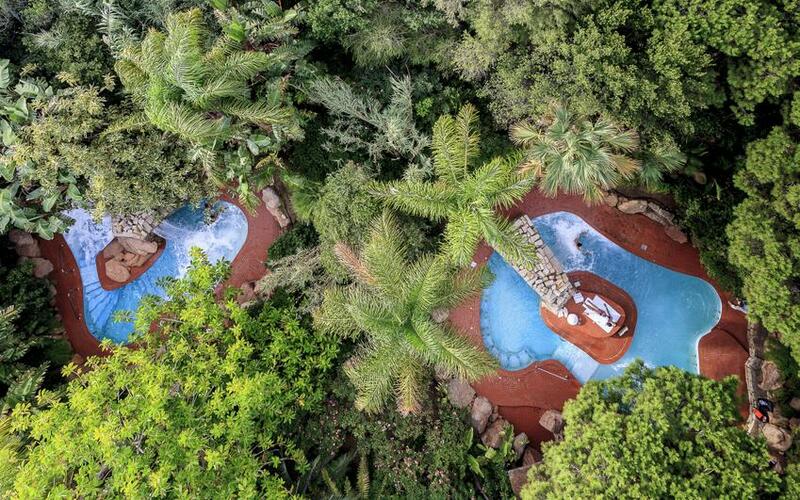 The SPA & Wellness resort near the thermal baths offer a wide range of treatments based on thermal waters: thermal pools, mud baths, hydro massage with salts and essences, humid thermal journey, thermal sauna and much more. 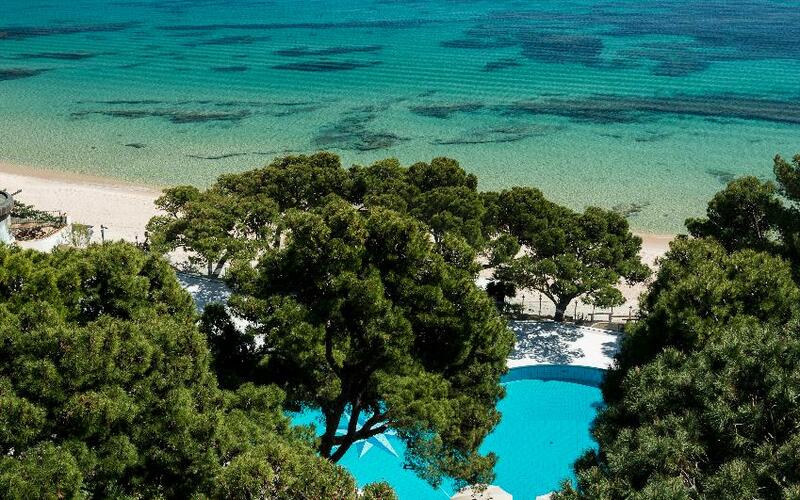 Take care of your body, restore your balance and enjoy yourself in the most beautiful island of the Mediterranean. 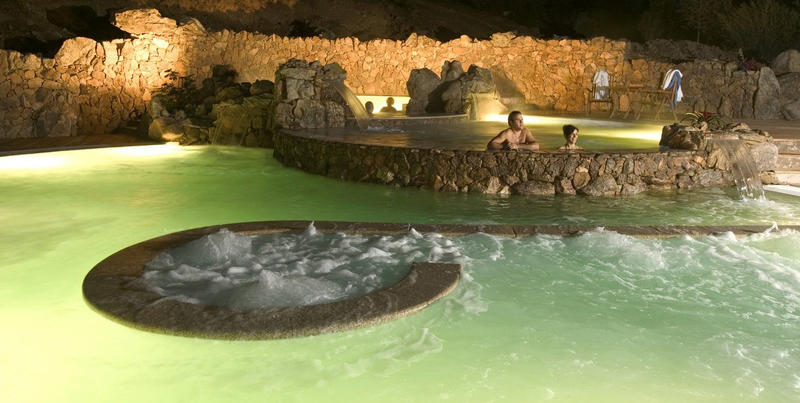 Choose your SPA resort in the best locations of Sardinia and enjoy the quality of our treatments and facilities: from our centers in Southern Sardinia, between Chia and Villasimius, to the luxury accommodations in Costa Smeralda, surrounded by nature and just a stone’s throw away from the crystal clear sea of Italy’s most beautiful island. 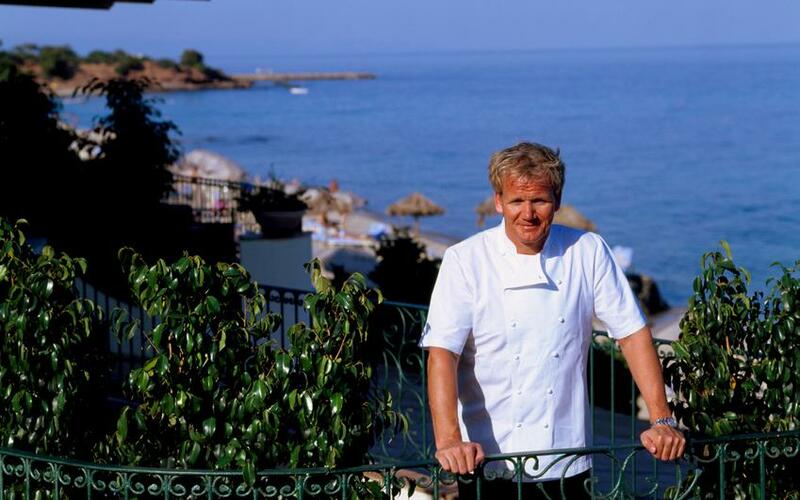 One of the most famous hotels on the Southern coast, where you can enjoy tailored wellness treatments by the sea. 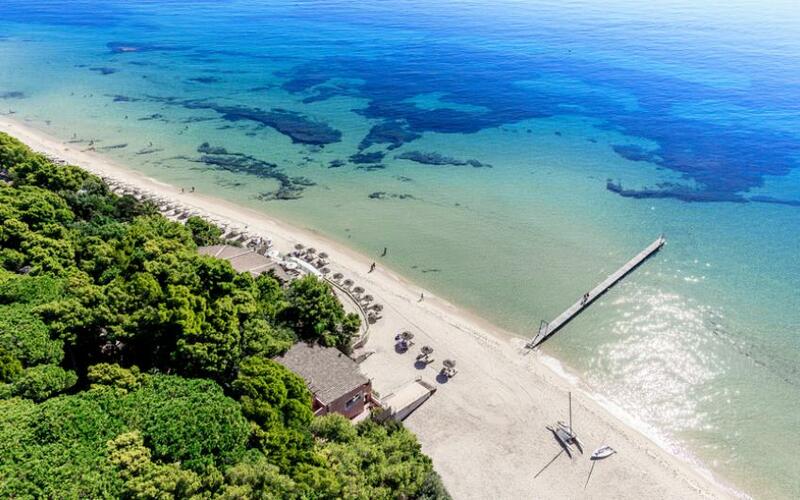 The wellness center of one of the 5 hotels of the Le Dune Resort is just one of the many services offered by one of Sardinia’s most comprehensive resorts. 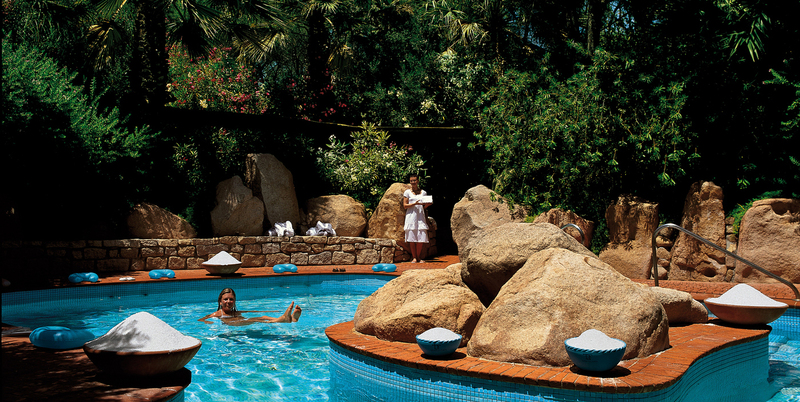 The exclusivity of a luxury SPA inside an award winning resort by Sardinia’s fantastic sea. 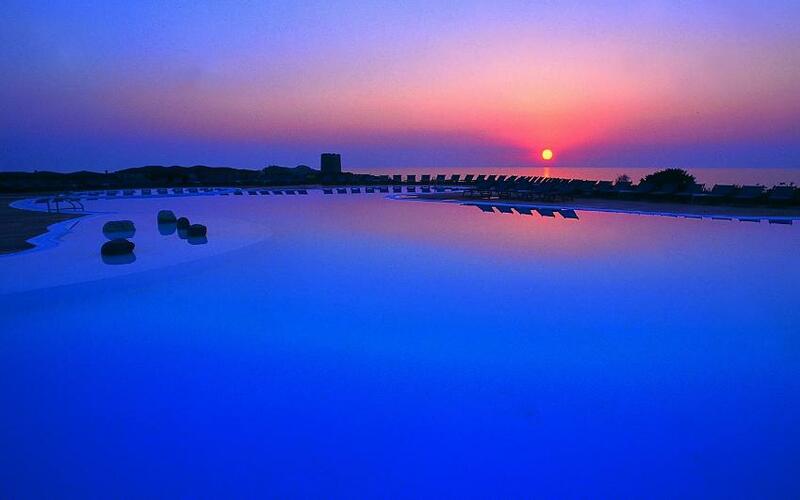 A magical place by the sea, with an excellent SPA where you can regenerate your body and mind. 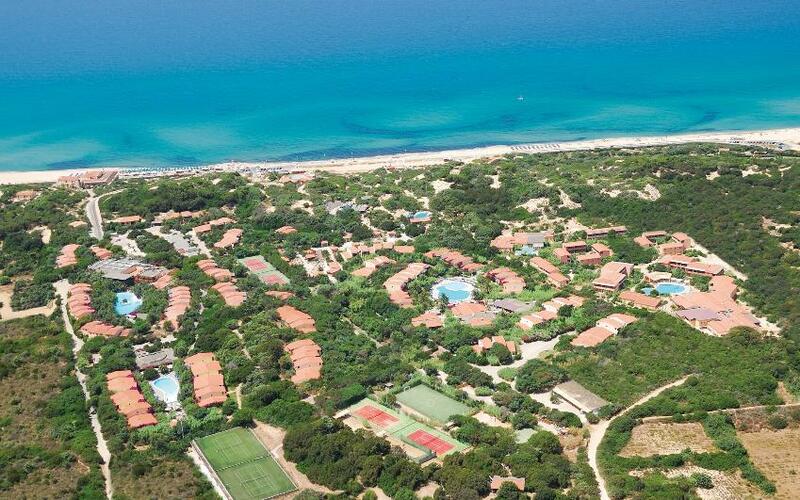 Exclusive Bungalows a stone’s throw away from the sea, and a luxury SPA surrounded by a tropical garden at your disposal. An oasis of peace inside the exclusive Forte Village Resort with a truly unique SPA with thalasso treatments. 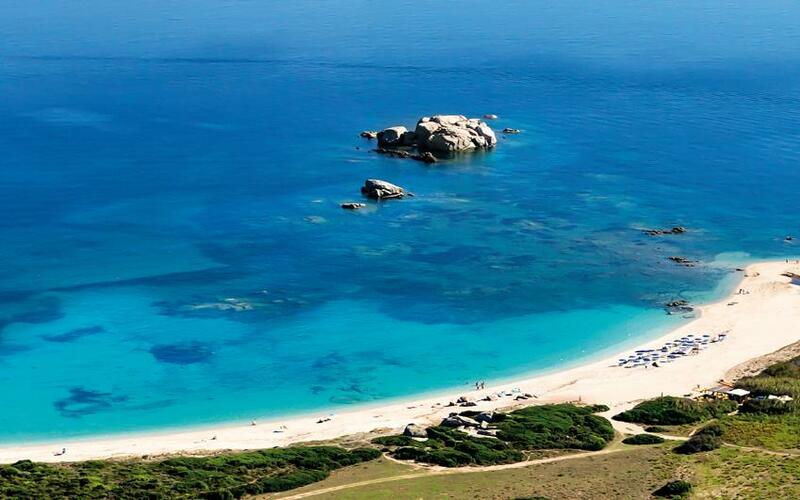 In front of the Gulf of Asinara, you can treat yourself to massages, beauty and thalasso treatments. In front of the beautiful Marinedda beach, one of the premier wellness centers for your physical and mental well being. 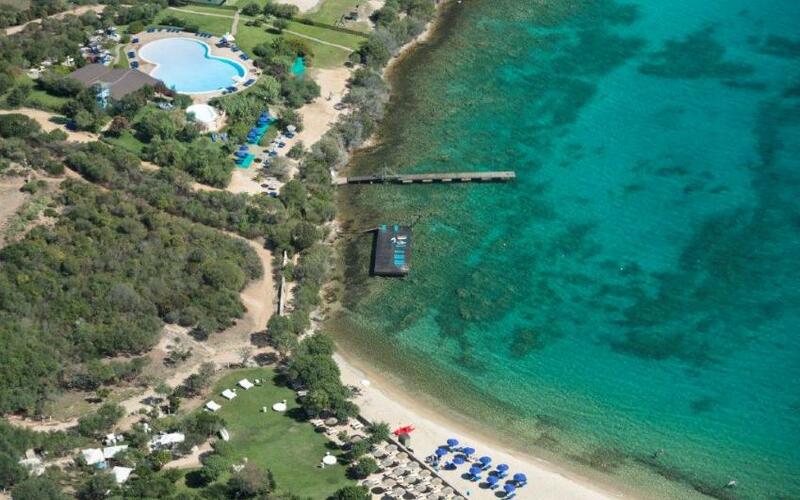 Surrounded by a park in front of the Maddalena Archipelago, you can enjoy a rejuvenating holiday with relaxing treatments, thalassotherapy and wellness activities. The L’Incantu Thalasso & SPA Center is a perfect oasis of tranquillity and wellbeing, between sea water pools and wellness treatments. 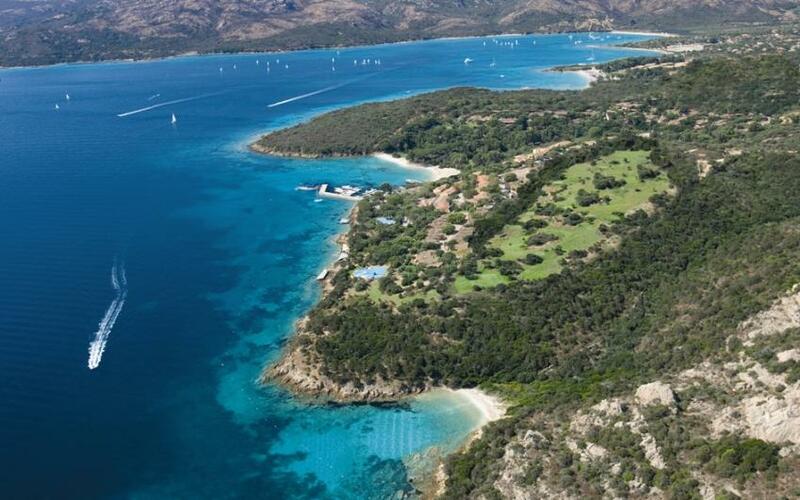 A wellness center between granite rocks and a pristine nature, one of the few in the Mediterranean with the exclusive Dukan diet.